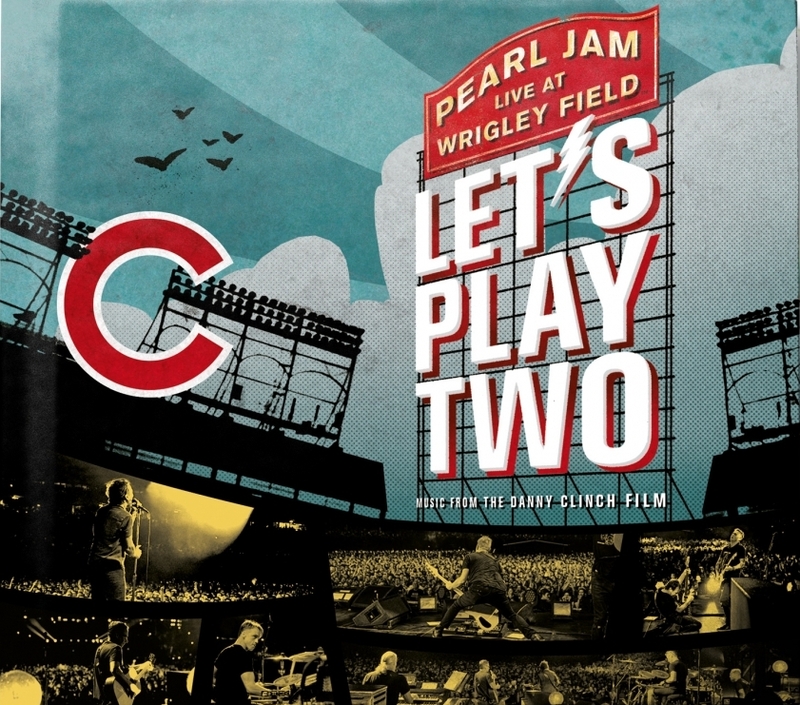 Pearl Jam will debut their concert film, “Let’s Play Two”, and release its companion soundtrack album on September 29. A track list for the album can be found below. 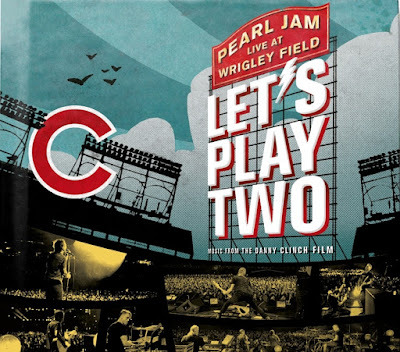 Vedder will join The Who’s Pete Townshend for his Classic Quadrophenia stage show when it hits Chicago’s Rosemont Theatre on September 13 alongside fellow guests Billy Idol, Alfie Boe, the Chicagoland Pops Orchestra and Chicago Children’s Choir.